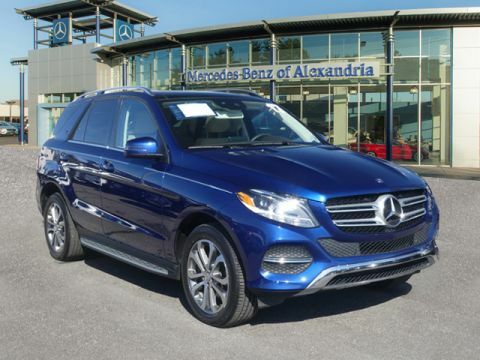 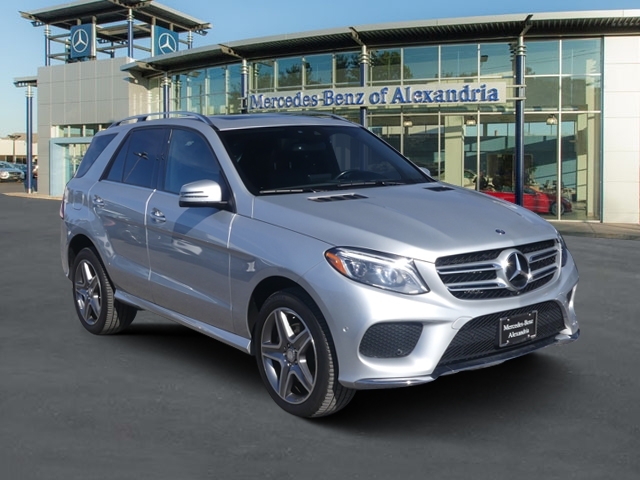 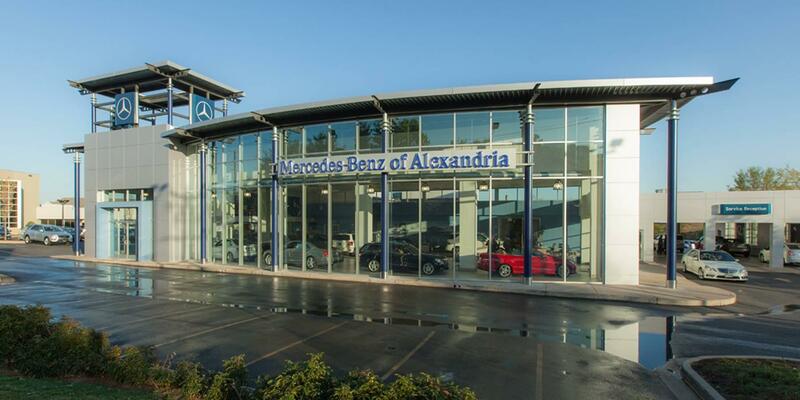 CERTIFIED PRE-OWNED 2016 Mercedes-Benz GLE 300d 4MATIC - Rare Diesel! 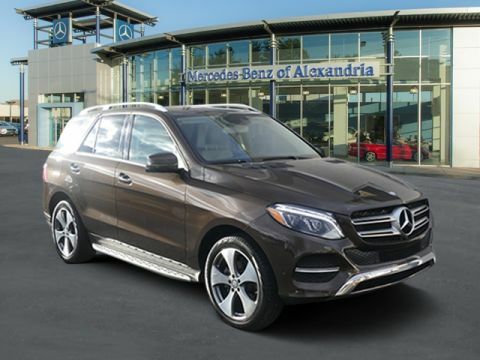 Iridium Silver Metallic exterior over a Black interior with Anthracite Poplar Wood Trim, Premium Package (COMAND w/Navigation, KEYLESS-GO, Single DVD Player, SiriusXM Radio, COMAND System with Navigation, and 115V AC Power Outlet), Lighting Package (Dynamic LED Headlights with Active Curve Illumination and Adaptive Highbeam Assist), Exterior Sport Package (Sport Styling, AMG Line Exterior), Lane Tracking Package (Blind Spot Assist and Lane Keeping Assist), Parking Assist Package (PARKTRONIC with Active Parking Assist and Surround View Camera), Driver/Passenger Multi-Contour Seats w/Massage, Heated Steering Wheel, 20" AMG® 5-spoke titanium grey gloss-turned wheel, and harman/kardon® Logic 7® Surround Sound System. 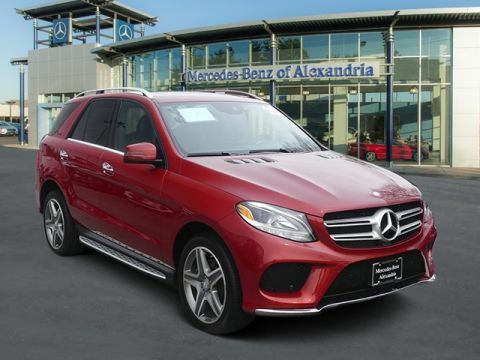 One owner, clean CarFax report, Original MSRP $66,415.